Located at 145 Pinckney Street in Boston, The River House is a luxury condo building right on The Charles River in exclusive Beacon Hill. With wide, wall-length windows, you can take full advantage of your location by getting a panoramic view of the river. When you step outside The River House condos, you will take pleasure in getting to call the streets of Beacon Hill your home. 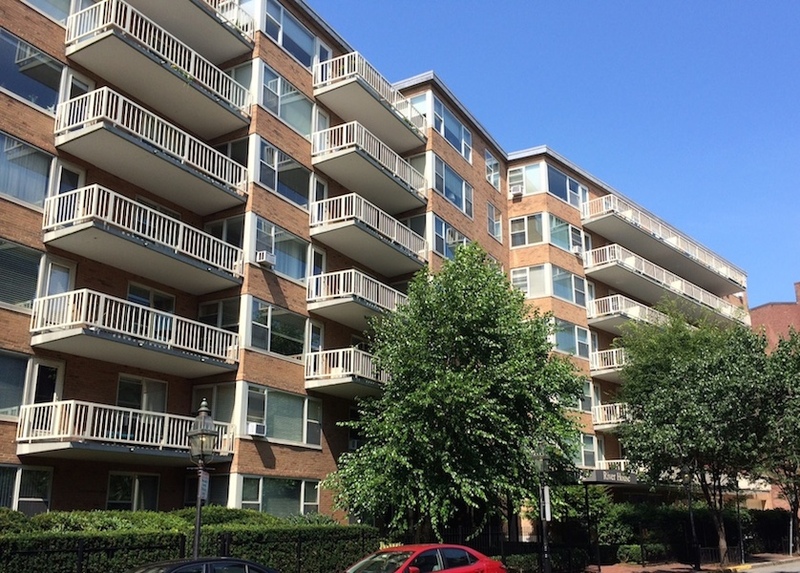 Located just a couple blocks from a Red Line T subway station, you will find it a breeze to take public transportation into Boston or across the river to Cambridge, while you also have the option of taking a brief walk into either downtown Boston, the Boston Common and Public Garden, or the Back Bay. 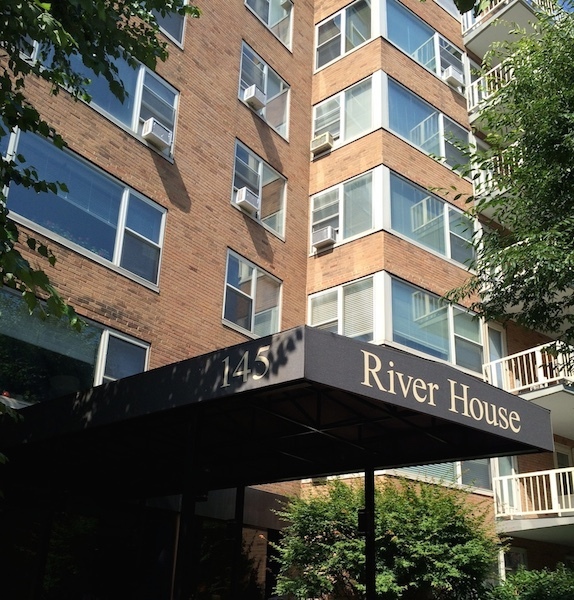 As a resident of The River House condos in Beacon Hill you will love the amenities that the neighborhood itself offers. The homes of Beacon Hill boast a famous, traditional architecture with gas lights and ironwork. Among the residences you will discover many small gardens, antique shops, restaurants, boutique retail shops, and even a free-standing pharmacy. 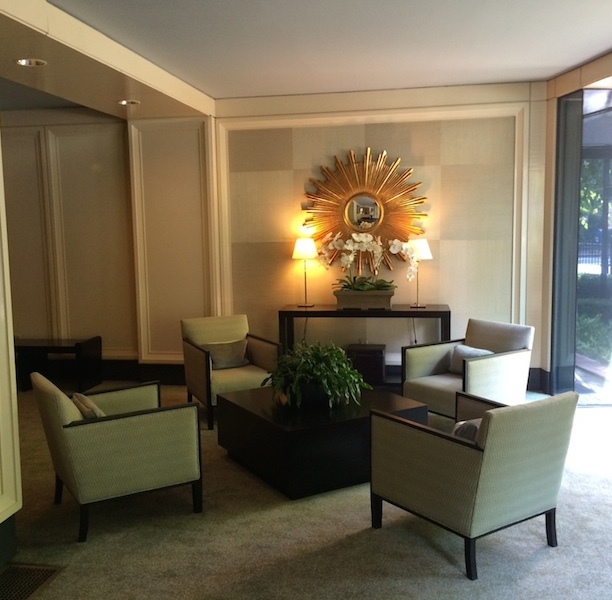 As the previous home to many notable figures including John Hancock, Robert Frost, and Edward M. Kennedy, you will feel a sense of history along with the aesthetic charm of the area. Indulge in a sumptuous lifestyle at The River House Boston condos and have all of Boston within easy reach.